Shahira I. Facts.Favourites.Figures. 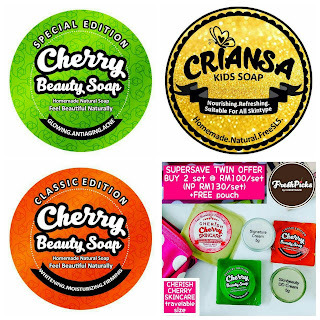 : Freshpicks Organic Skincare in town! Freshpicks Organic Skincare in town! When i stumbled upon Freshpicks by kak cery..well i was like love at the first sight, but i dont want to rush.i need to make sure this is what i really want. You see, i am the type who is willing to spend more on skincare compared to make up..so well,making the right decision is important! It takes me about a month to decide on Freshpicks.In the meantime i even tried one local brand founded by malaysia's no 1 female singer..but still it doesnt suits me so now,i am beginning my journey with Freshpicks and i believe it will be a great one! Why Freshpicks if you ask me..it fulfilled all my personal requirement for a skincare range.it is organic,natural based,homemade,local products,safe and halal without harmful chemical,of course no parabens,sls and other additives that might harm you on long term usage. It is safe even for children to use it. 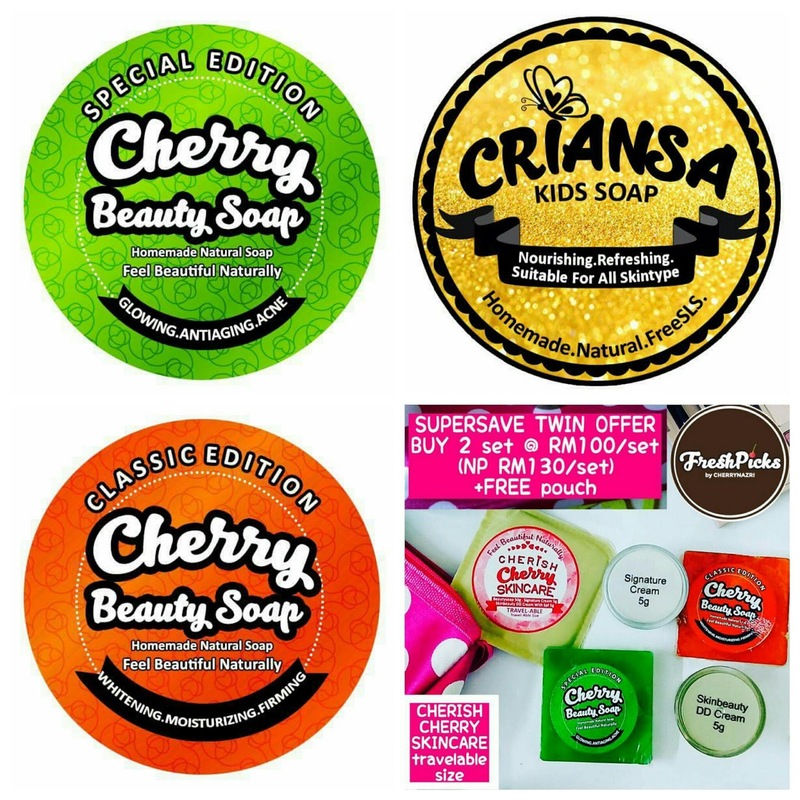 You see, i tend to be so frustrated when i read some baby brands products ingredients, like pure*n or johnso*ns or anakk*, when i still found the usual parabens and sles.i felt like i was betrayed...since they should be offering the best product for our kids,right? But no.so it is my job to find the best for me and my family.Now,seems like Freshpicks is the best s6olution i have right now So if you would like to try, just whatsapp me at 0193755133 or email at norshahira.mdisa@gmail.com for inquiries/order.i will be happy to help!